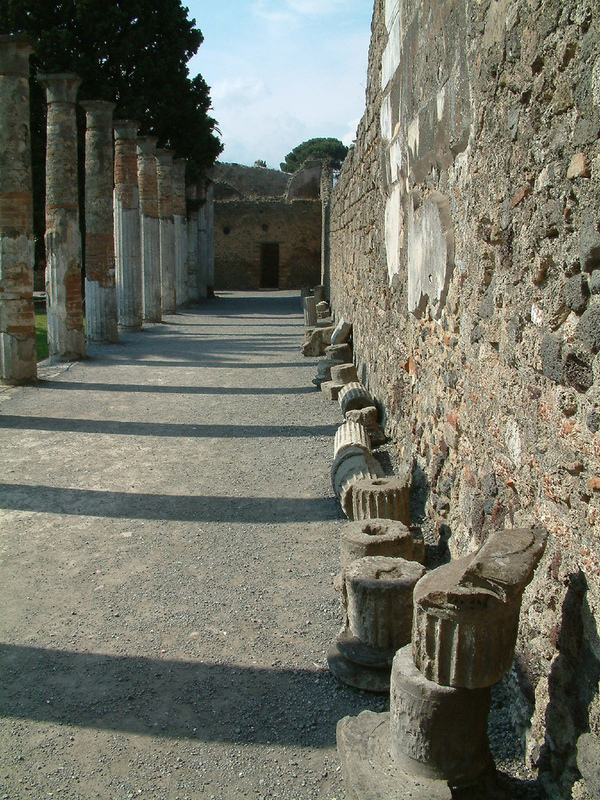 Pompeii, Italy. Pompeii, Italy. HD Wallpaper and background images in the Ancient History club tagged: photo tourist italy. A street that's 2000 years old... It gets you thinking.